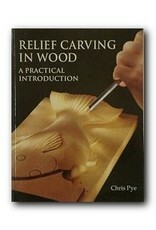 Take Ã¢â‚¬Å“private lessonsÃ¢â‚¬Â with one of the world's best carvers. 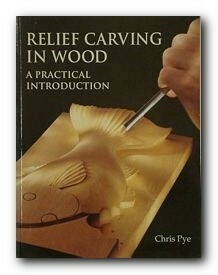 Using just one designÃ¢â‚¬â€a simple fishÃ¢â‚¬â€Chris Pye teaches everything about carving in both low and high relief. Within this full-color tutorial that outlines the entire carving process, beginners will find guidance on setting up a workplace, choosing and using tools and materials, even what to do if things go wrong. Suggestions for Ã¢â‚¬Å“next stepsÃ¢â‚¬Â include more advanced techniques and advice on designing projects.